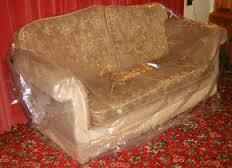 Sofa covers for protecting your settee, sofa & armchairs when moving house or putting your furniture into self storage. 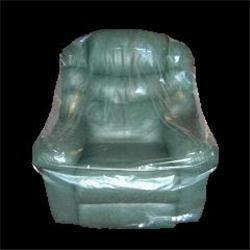 These very large heavy duty polythene bags and come in different sizes to suit single armchairs, to two and three seater settees and even for the larger four seater sofas, they are tough and puncture resistant. 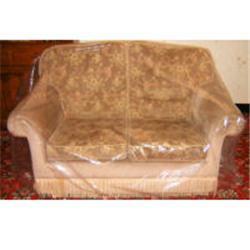 These sofa covers can be used for other items of furniture like fridges, freezers and wardrobes. The sofa covers come individually bagged and as we stockhold large quantities, from removal men to self-storage firms can order next day delivery across the uk.